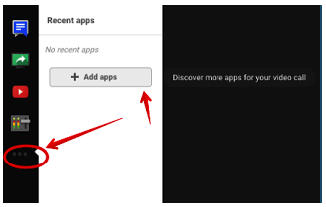 To add apps, click on the more icon on the left-hand side of your video call window and select ‘Add apps’. Browse through the apps featured in the ‘featured’ or ‘recent’ tabs and pick out the ones you want to add. This is absolutely a must have app. 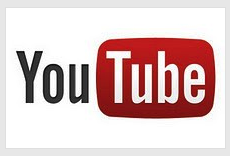 It allows you to watch YouTube videos inside your Hangouts. All participants get to see the same video you are playing. You can also create playlists to share with others. This app provides you with a collection of effects to customize your Hangouts experience. These include things such as background pictures, sound clips, props, headwear, facial hair and many more. Cacoo for Hangouts is a good drawing tool that allows multiple users to collaboratively work on the same diagram in realtime. This is particularly useful for music teachers. Soundation allows you to create music with your friends in a Hangout.